Even though airlines are just starting to adopt traditional biofuels, Virgin is already ditching them for a new fuel made from the leftovers of steel manufacturing. 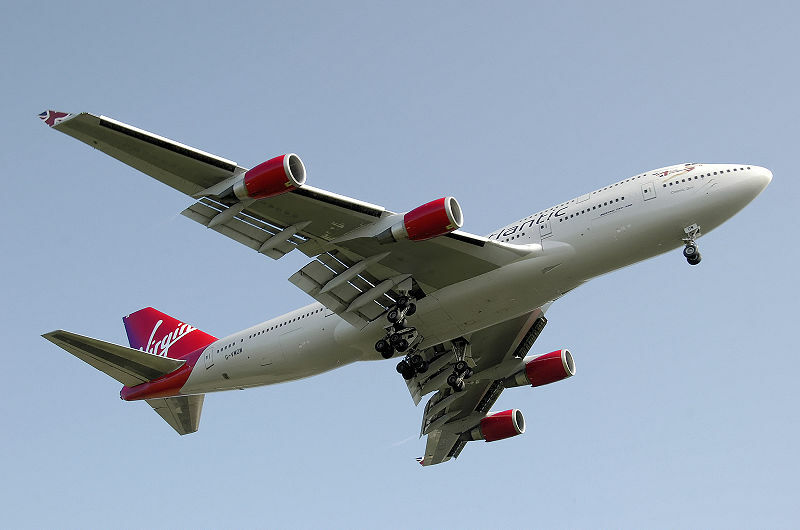 A number of commercial airlines have started to explore the possibility of using biofuels to both save cash and decrease emissions; Virgin Atlantic led the pack in 2008 with the first biofuel-powered test flight. As its competitors catch up, Virgin is already leaving them behind–this time, with a plan to fly commercial routes using synthetic fuel made out of industrial waste. The airline is using technology from LanzaTech and Swedish Biofuels that captures and chemically treats industrial waste from steel mills and turns it into ethanol that can be converted into biofuel (see the video below). Virgin claims that LanzaTech’s process has major potential–the technique could be retrofitted onto 65% of the world’s steel mills, which could produce around 15 billion gallons of jet fuel, or 19% of the current world aviation fuel demand. It’s not that Virgin is abandoning more traditional biofuels. In fact, LanzaTech’s process technically creates biofuel–it just doesn’t use biomass as an input (though it could). As Foster explains, “What’s important is that ‘biofuels are done well’–taking into account the full range of environmental, social and economic impacts–for example, by making sure that fuel feedstock production doesn’t cause food or water to be diverted away from communities, or doesn’t cause rainforests to be felled, and that total lifecycle carbon emissions really are lower than those associated with the fossil fuel alternatives.” LanzaTech’s process doesn’t require any arable land, it grabs waste from already-occurring industrial production, and it’s less carbon-intensive than traditional jet fuel. Does it get much better than that? Virgin expects to run test flights using the fuel in the next 18 months and begin commercial operations in China by 2014, at which point the fuel should be cost-competitive with standard kerosene jet fuel.